With first-quarter earnings season looming, it could be a rocky ride for U.S. equities investors if weaker-than-expected forecasts come into fruition and result in market sell-offs. However, one way to seek shelter from the proverbial volatility storm could be international developed and emerging markets exchanged-traded funds (ETFs). The international developed-EM space has had its fair share of struggles in years past, but for investors who are still hesitant when it comes to international market exposure, now is the time with a possible trade deal between the United States and China looming as a market catalyst. While the majority might have been driven away by the red prices in international and emerging markets during much of 2018, they were be looked at as substantial markdowns by savvy investors, especially if trade negotiations between the U.S. and China result into something materially positive. From a fundamental standpoint, low price-to-earnings ratios in emerging markets ETFs have made them prime value plays as capital inflows continue. 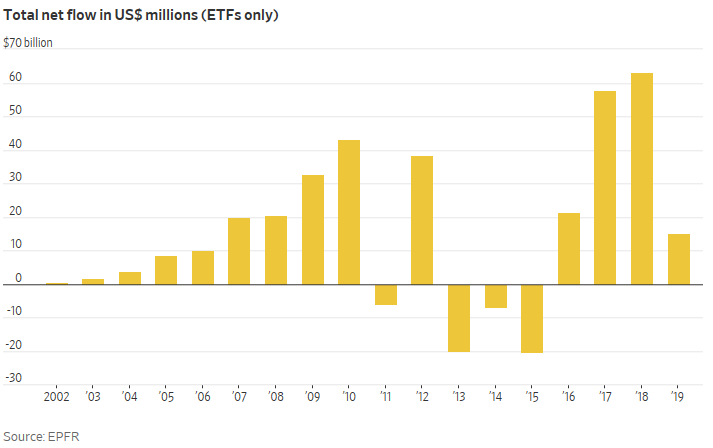 Despite a rough 2018, emerging markets ETFs took in $63.1 billion and $15 billion thus far in 2019. Wall Street analysts are quick to recognize that EM is almost an essential part of an investor’s portfolio. A pair of ETFs to consider for exposure to the international-EM markets is the Nationwide Risk-Based International Equity ETF (NYSEArca: RBIN) and Nationwide Maximum Diversification Emerging Markets Core Equity ETF (NYSEArca: MXDE). RBIN seeks to track the total return performance of the Rothschild & Co Risk-Based International Index. 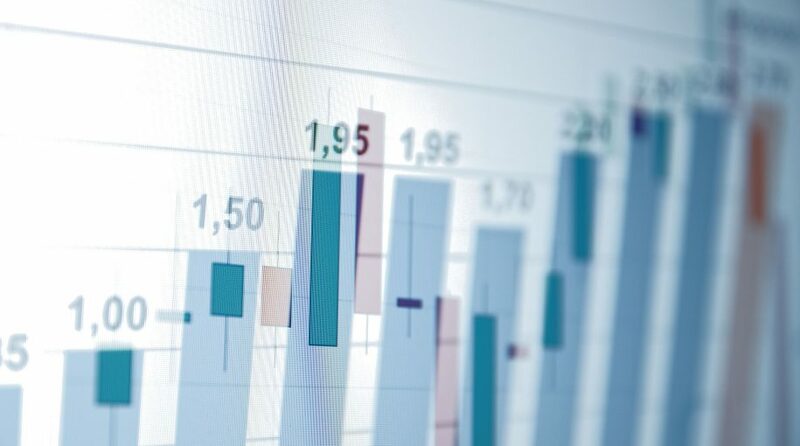 The index is a rules-based, equal risk-weighted index that is designed to provide exposure to large capitalization companies in developed markets outside the U.S. and Canada with lower volatility, reduced maximum drawdown, and an improved Sharpe ratio as compared to traditional, market capitalization weighted approaches. MXDE seeks to track the total return performance of the TOBAM Maximum Diversification Emerging Index. The index is designed to create a more diversified equity portfolio of the common and preferred stock of companies in emerging markets relative to traditional market capitalization weighted benchmarks. Strength in both EM and international developed has benefitted both ETFs–RBIN is up 9.29 percent year-to-date while MXDE is up 6.76 percent. “We’re starting to see the global markets act much better,” said Mark Hackett, Chief of Investment Research for Nationwide’s Investment Management Group. For investors who fear that a trade deal is already priced in to U.S. equities, international markets still present a value proposition and could possibly outperform domestic equities in the short term. “The valuation gap is roughly 50 percent at this point, meaning the U.S. is twice as expense as EM on a price-to-book basis. We’re starting to see both EM and developed markets begin to outperform.,” Hackett added.